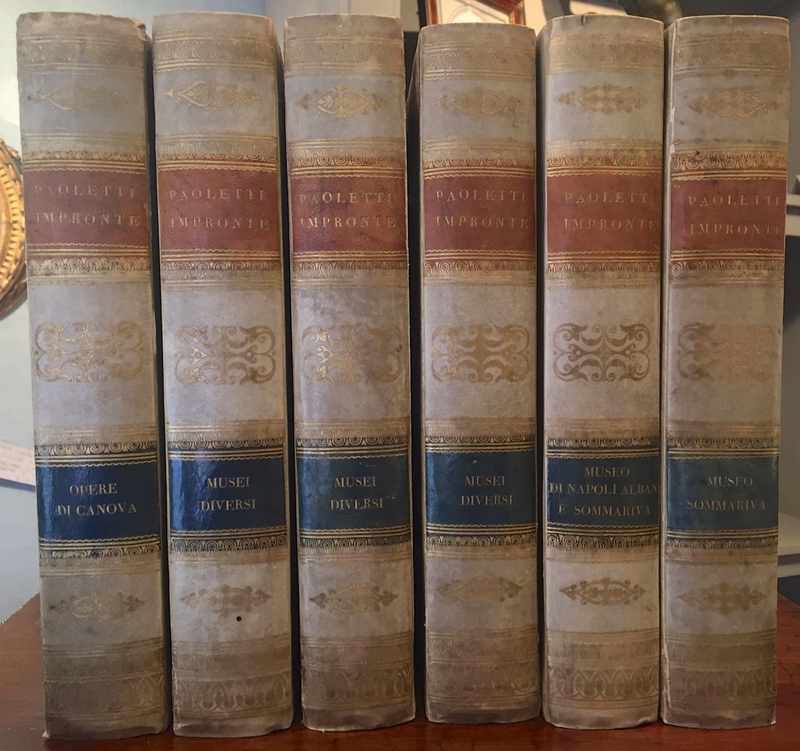 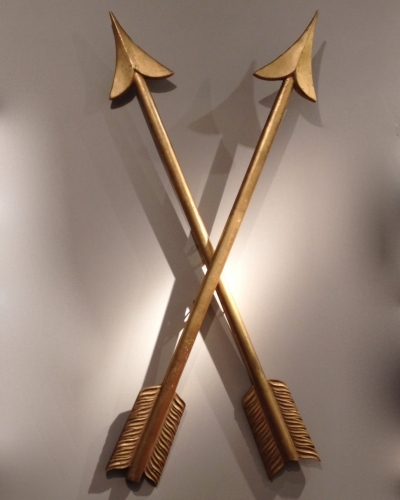 Pietro Paoletti: a set of six books with over 200 intaglios. 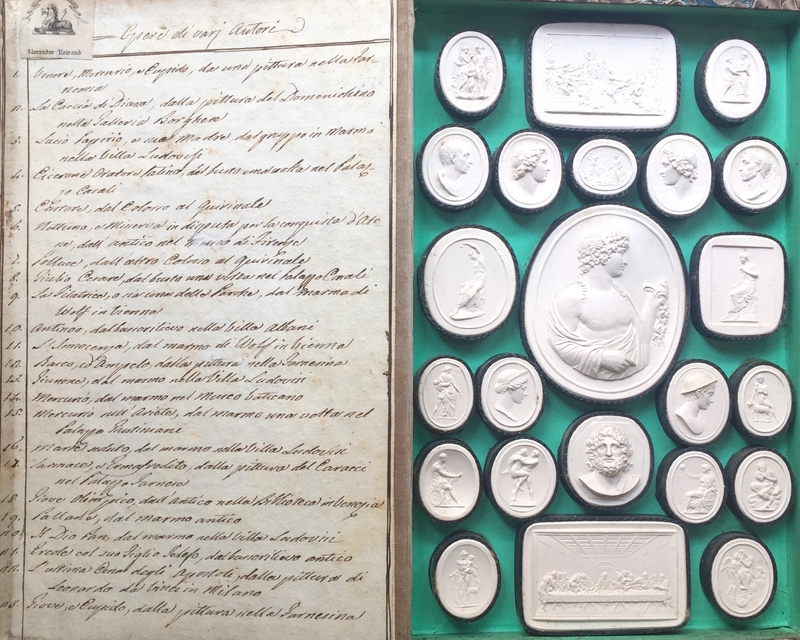 The books are made of wood and cardboard covered with paper and have a leather back mentioning 'Paoletti Impronte' and the name of the enclosed collection. 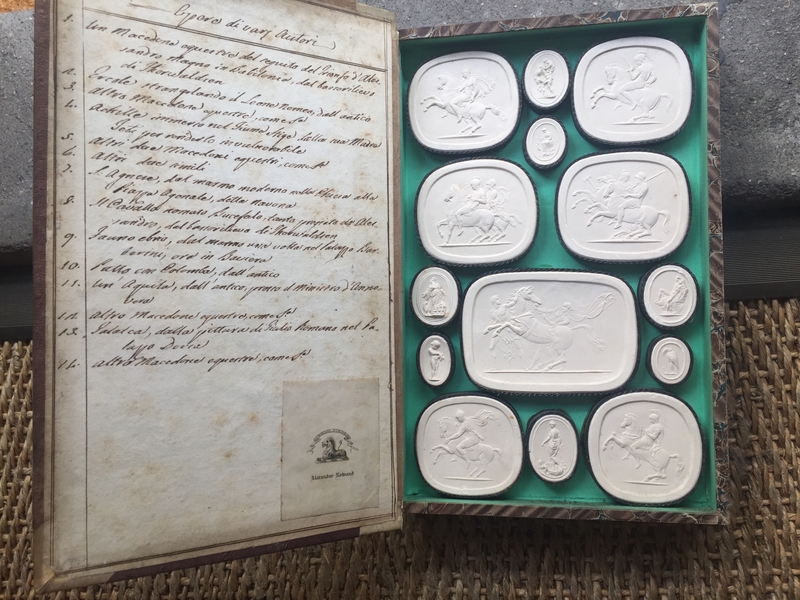 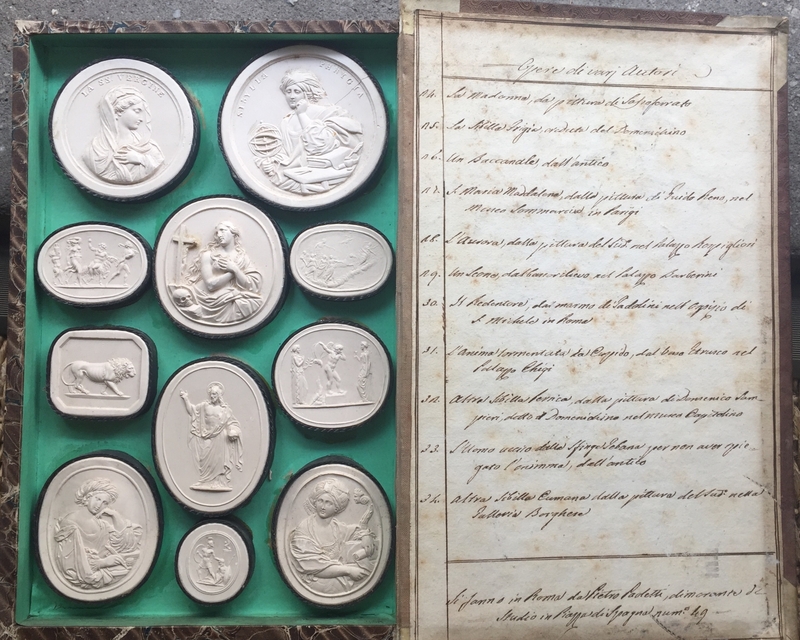 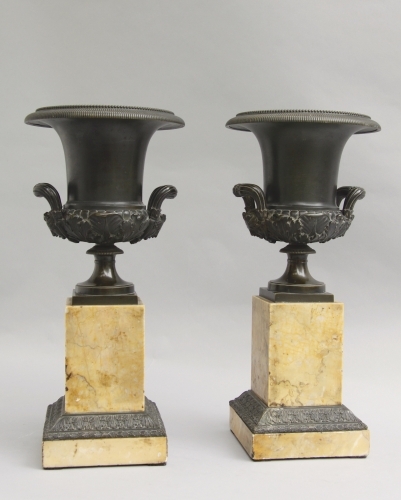 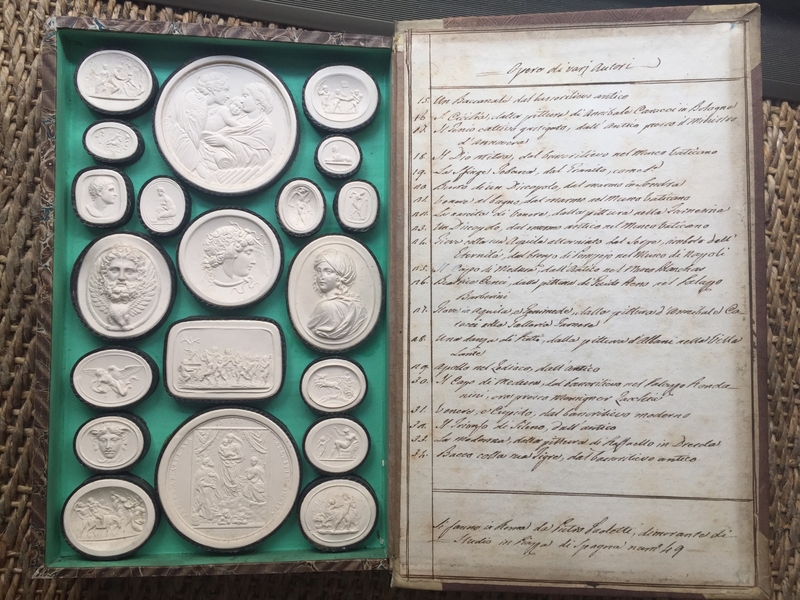 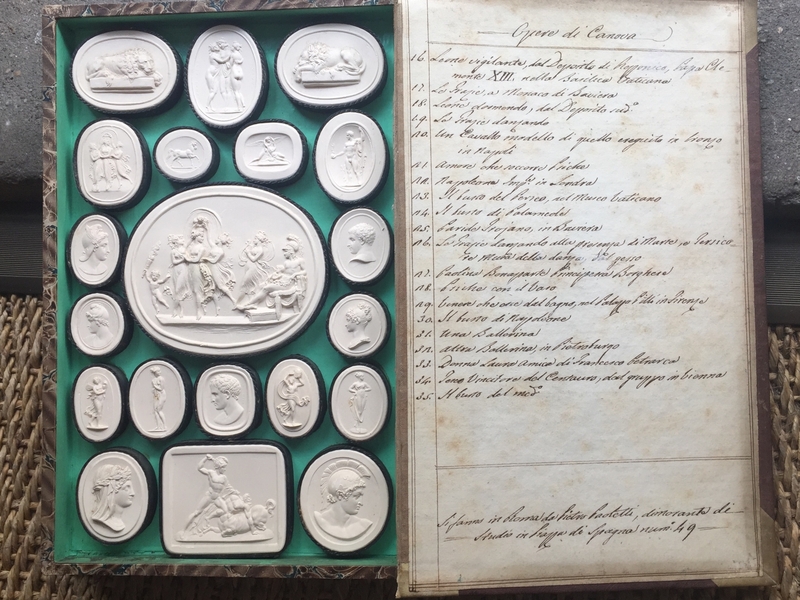 Each book is filled on two sides with plaster casts of gems; the insides of the covers contain a catalogue of all works of art displayed on the intaglios as well as the mention of the maker with his address on the Piazza di Spagna in Rome. 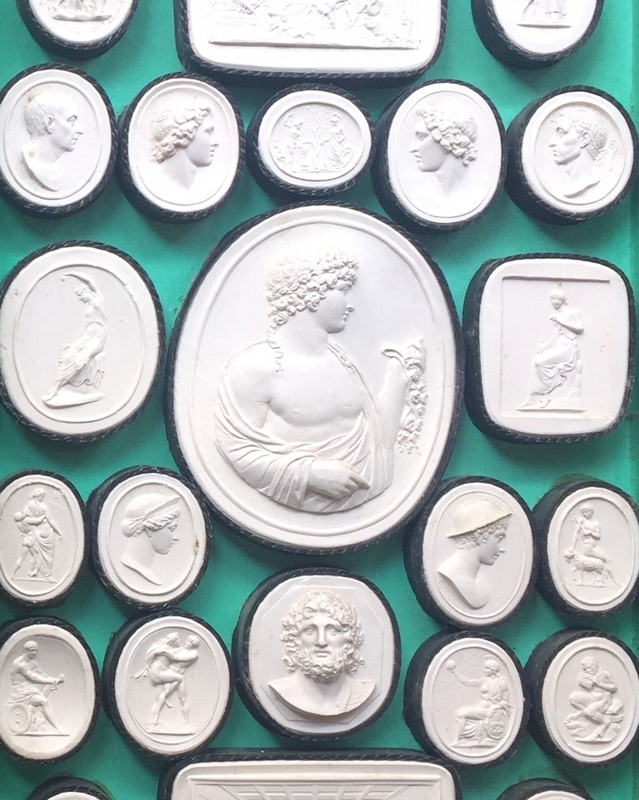 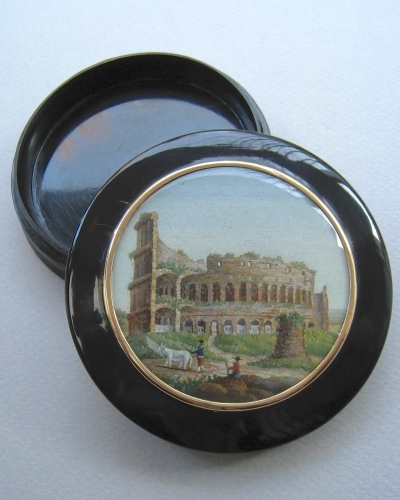 Paoletti was one of the most renowned manufacturers of collections of plaster intaglio casts (daktyliotheque) in 19th century Rome. 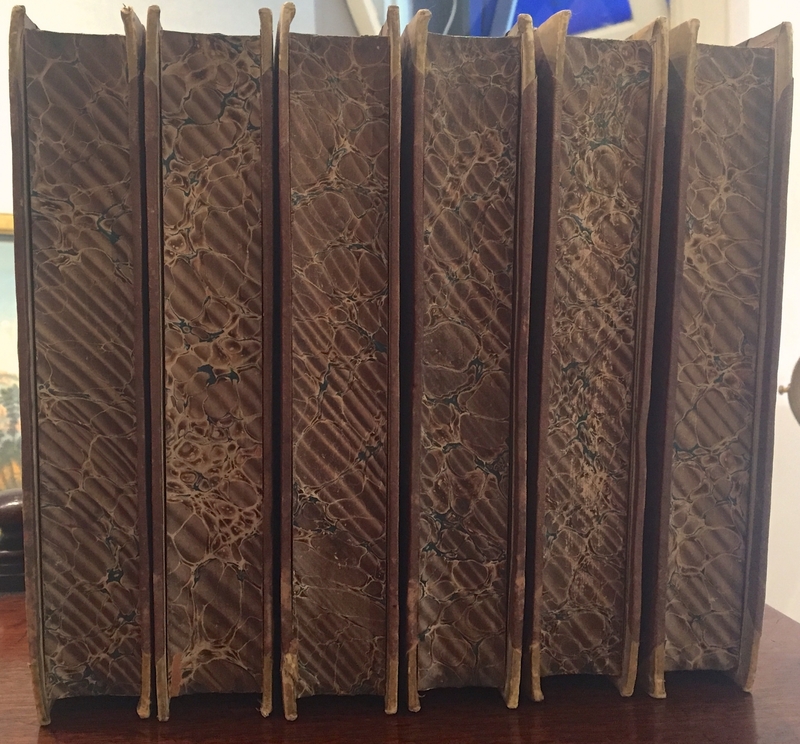 With ex-libris Alexander Rowand.